Luke 1:26-38 Don’t Be Afraid Mary! Don’t Be Afraid, Mary! Or Joe! Or Gordan! Or Nikki! Or a Thousand Million Other Spiritual Parents! Introduction 2015: Being chosen! Chosen for the incredible task of raising someone special. 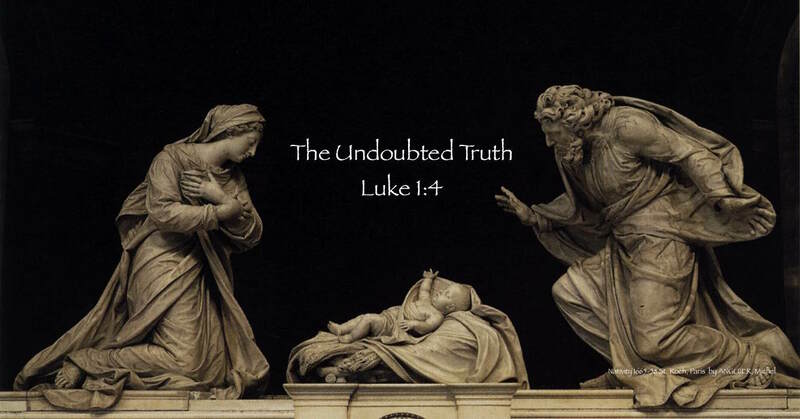 In Mary’s case, the Savior of the world, as well as, the leaders and founders of the early church, Jesus’ siblings. In our case, these wonderful children that God has gifted us with so that in attempting to Spiritually raise them, the Spirit will, no doubt be raising us. This entry was posted in Eat at Joe's, Learning Center Lessons and tagged Chosen, Life of Christ, Mary, parents, Savior on December 20, 2015 by admin.